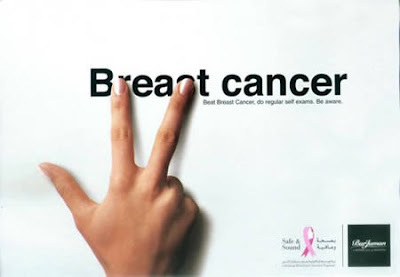 I am lucky that breast cancer does not run in my family but I have been affected by it. Two years ago, one of my former Younglife leaders lost her battle with breast cancer, days after she gave birth to a beautiful baby girl. Sara was a woman of God and her spirit will live on in many. This video does not do justice for the woman she was. Strong. Beautiful. Holy. And a fighter. I also wanted to share one of my favorite websites with you. 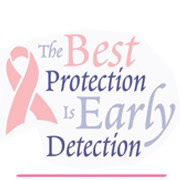 Every morning I visit The Breast Cancer Site to click to give free mammograms! It literally takes 2 seconds. 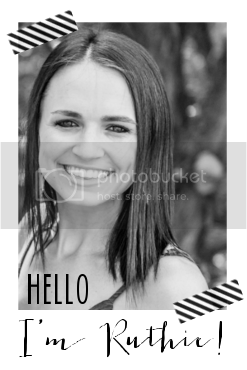 Add it to your bookmarks page and be sure to visit as often as you can! As women we need to stay informed. Educate ourselves. 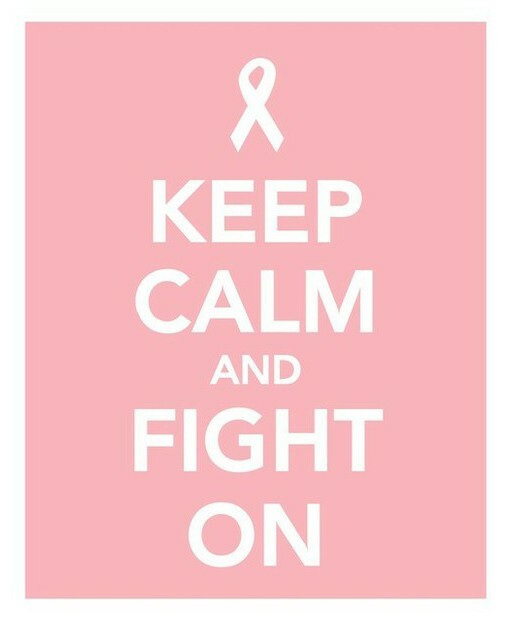 So much great stuff out there to raise awareness AND honor those lost. One of my best friends was just diagnosed with lymphoma and the color of lymphoma is green...so I'm rocking all things green lately. I'm so w/ you babe!!! Love this. My new Giveaway is in honor of B.C.A month. I bought the cutest watch for B.C.A too, all the proceeds went to the Susan G. Komen foundation. 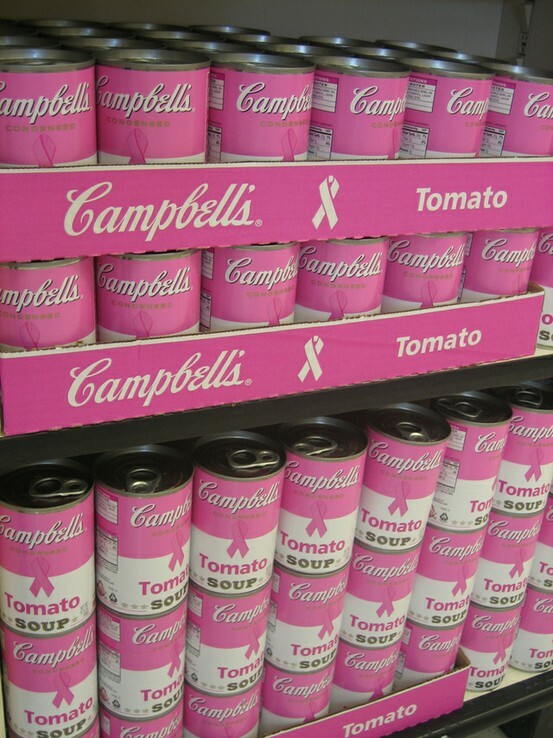 I love when I see the big display of campbells soup at the grocery store! 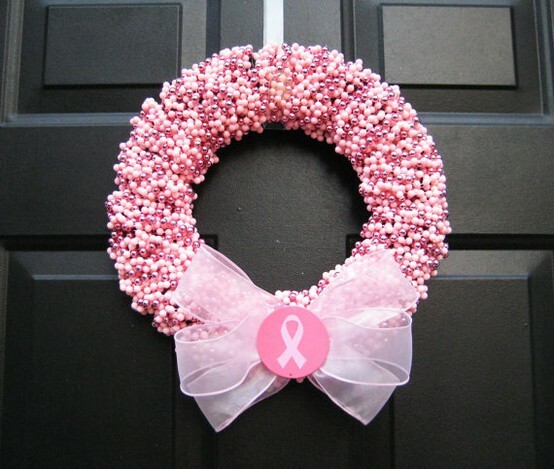 That wreath is awfully cute too! Great post! I think its beautiful when people get united and fight for something so important!! You are very fortunate that it doesn't run in your family. My grandmother on my dad's side passed away from it, and my best friend's mom beat it TWICE! We call her Action Jackson because she's the most fit 61 year old I know :) Great post today, Ruthie! such a great idea ruthie! i'm adding that to my bookmarked pages-- thank you!!! love the pins! this is a great post! i remember when you posted the link on facebook a while back and i've had it book marked ever since and vote as much as I can remember to! so sorry about sara, and i am so glad it doesn't run in your family. it doesn't run in mine, but lung and esophageal cancer does run in mine, so we have been helping with some charities for that cause as well. xoxoxo love you! I don't usually watch videos for lack of time, but I'm so glad I sat down to watch this. I am shedding tears as I write, as I think about how trivial my toddler's tantrums are compared to this woman passing away days after he baby girl was born. I can't even imagine that. But I'm so happy that her husband has a literal piece of his wife forever... their daughter. How special. Makes me so grateful for my belief in Christ and that we will see our family members again after this life. Thanks for sharing, Ruthie! That video broke my heart! 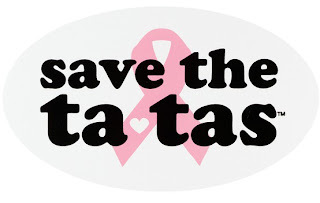 I have participated in 2 of the breast cancer 3-days and even though I can't physically walk in them anymore, my friends and family will continue to walk and we continue to donate until there is a cure! Oh, how awful about your friend whose life was taken by this senseless disease. Wishing for a day when there is no such thing as breast cancer. Your friend's story is unbelievably sad. This post is a great tribute for her. My husband is recovering after cancer treatment earlier this year, so I understand the sentiments you have written about. Bravo for your support for breast cancer research. When buying products that say they give some of the purchase price to charity, it's worth investigating a little further. Some of these companies give barely a fraction of 1 percent of the purchase price to the nominated charity or research fund. 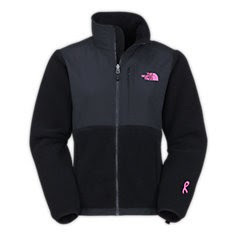 In these instances it's better to make a donation direct to the charity yourself. Thanks for bringing up such a worthwhile topic. 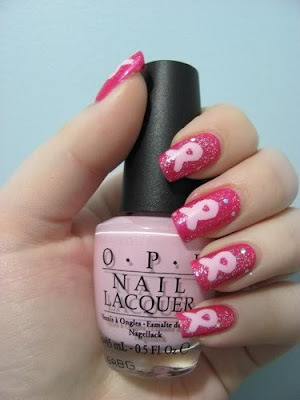 Breast cancer does run in my family (2 aunts who are both survivors!) 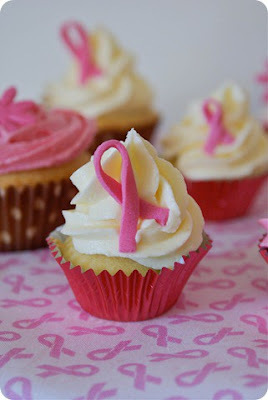 and I had my first mammo last year (clean yeah! )...but it is the worst disease. 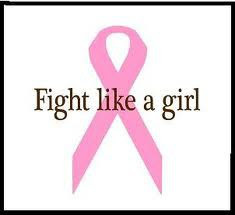 I have a friend from high school who is 35 and dealing with her 2nd round of breast cancer. She just began treatment again as it has spread to her brain. But she is as brave and joyful as she can be. I pray everyday she can keep fighting...thanks for spreading the word Ruthie! What a great post I losty mother in law over 20 yrs ago. So much has changed not a day goes by that I wish she was here now. She would have a better chance. 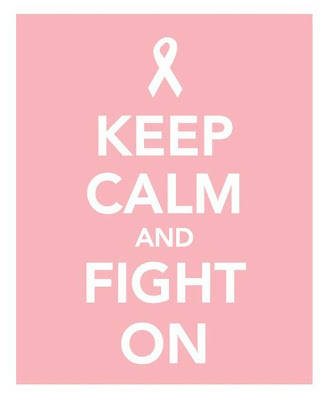 Im a new follower and love this post, i will be walking tomorrow morning in the Susan G Komen Race for the Cure in Birmingham, Al. Your friends story/video is so amazing!! I will be thinking of her family tomorrow as i walk, love the post!